CHILDREN who read and write in their free time have significantly better mental wellbeing that those who do not, a report has found. Figures from the National Literacy Trust (NLT) show that eight to 18-year-olds who are engaged with reading and writing are three times more likely to have higher levels of mental wellbeing than their peers who do not – 39.4% compared to 11.8%. The survey of 49,047 UK schoolchildren also found that as youngsters transition from primary to secondary school, their levels of engagement with literacy both decline. 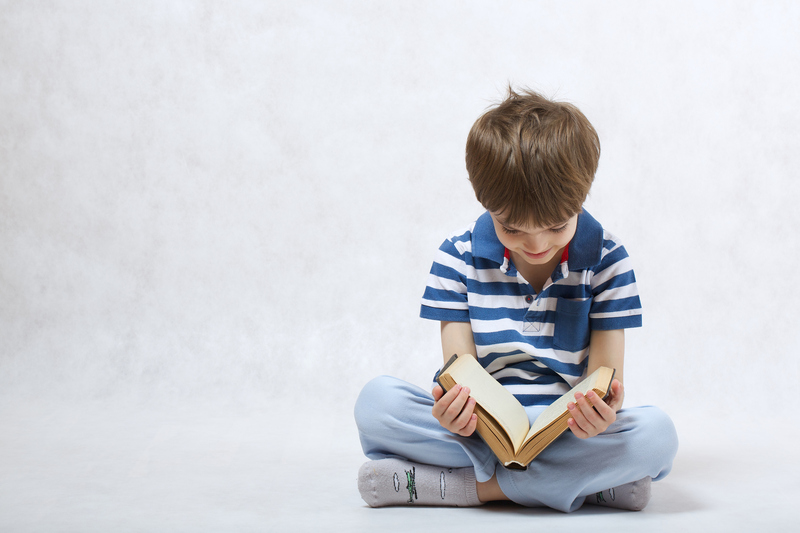 A report published by the charity also found that 40.3% of children with above expected reading skills had high levels of mental wellbeing compared to 13.1% who had below expected reading skills. It was also found that one in five (21.6%) children and young people are unhappy with their life, a quarter of children (26.5%) don’t know how to cope with stress, and 10% do not like being the way they are. Catherine Roche, chief executive of children’s mental health charity Place2Be, said: “Escaping in a good story is not only a great way to cope when you’re feeling stressed or worried, but can also be a fantastic opportunity for children to explore difficult feelings, understand them, and feel less alone. The NLT has developed a Mental Wellbeing Index, which is a composite measure of children’s life satisfaction, coping skills and self-belief. The score ranges from 1-10, with 10 being the highest level of mental wellbeing. A low mental wellbeing equates to a index score in the range of 1-6 and high mental wellbeing is a score in the range of 8.6-10.